Final Draft is a word processor built specifically for scriptwriting. It is considered the industry standard screenplay writing software. Final Draft versions 1 through 7 produce .FDR files; Final Draft 8 uses .FDX files, which can be read on the iPad with FDX Reader. 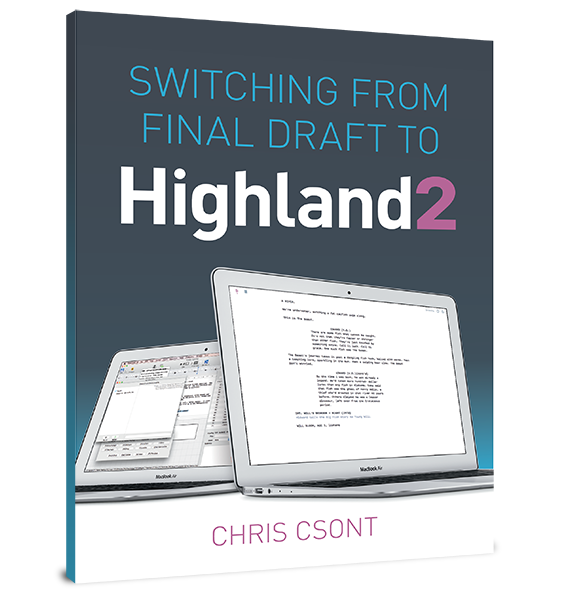 While Final Draft is the industry standard scriptwriting software, it is not the only word processor built for this purpose. Celtx and Movie Magic are two other programs popular with professional writers, and many others exist as well. They all have slightly different features and idiosyncrasies, but they produce nearly identically formatted screenplays if used properly.